The 10th eXtremeCRM was held from April 20 to 23 in Spain’s capital, Madrid. Numerous Microsoft Dynamics CRM consultants and users took part in the anniversary conference. 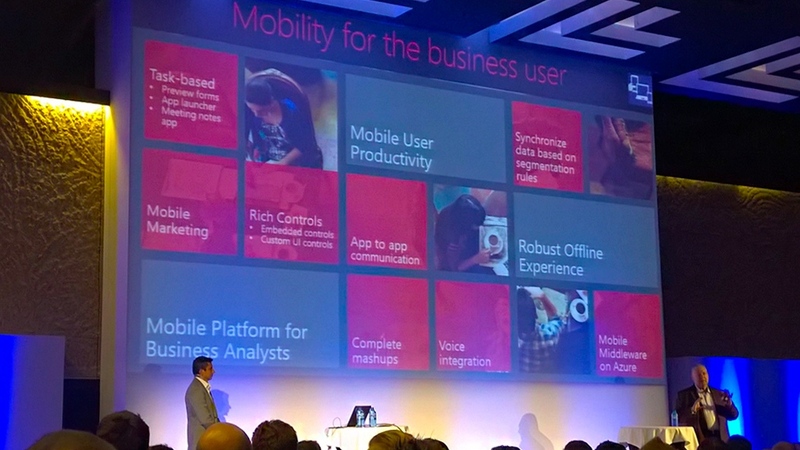 Impressions from Microsoft Convergence 2015 remained fresh long after the end of the conference. It seems like one week was not enough to share all the experiences of the past year and discuss future plans. 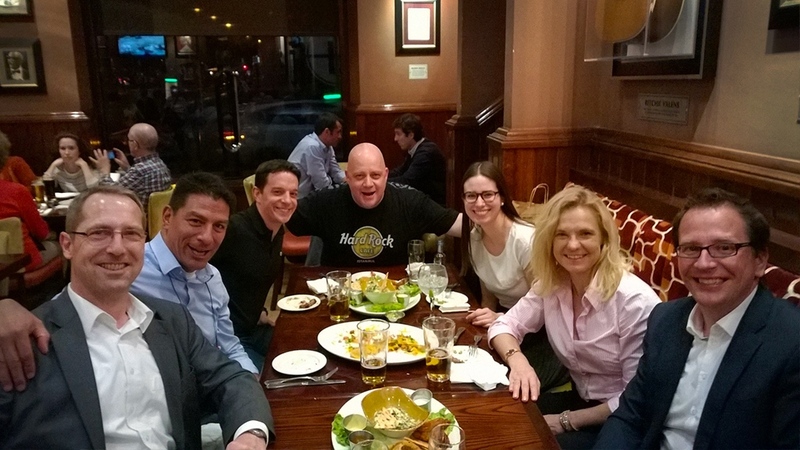 Fortunately, Microsoft Dynamics CRM experts had a perfect chance in Madrid to more deeply consider all the topics that were briefly discussed at the Convergence in March. 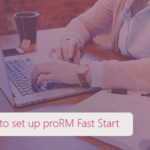 As a long-time MS Dynamics CRM consultant and dedicated Microsoft partner, proMX GmbH could not miss the largest MS Dynamics CRM event. In light of these events, we would like to present our slightly delayed report. As expected, the Microsoft Dynamics CRM spring release was the most discussed topic of the conference. As the keynote speaker of this year’s eXtremeCRM, Bob Stutz, Corporate Vice President Microsoft Dynamics CRM, answered attendees’ questions regarding features and functions of the new MS Dynamics CRM 2015. Innovation Challenge was another part of eXtremeCRM Madrid. This new art of collaboration has proven to be very useful. During brainstorming sessions, which proceeded in teams led by MS Dynamics CRM MVPs, participants discussed software options people would like to see in the new version of Microsoft Dynamics CRM. Along with participation in informative sessions, the proMX team used the opportunity to meet old friends as well as make new contacts. proMX’s long-time partners such as Company Net (Scotland), QGate (Austria) and C-Clear (Belgium) also attended the conference and we had the chance to talk about our achievements and ideas in an informal atmosphere. The conference allowed us to get to know new Spanish and Portuguese software companies as well. “We thought long and hard about representing our product, proRM Business Solutions, on the Spanish market. Within eXtremeCRM Madrid, we took part in productive negotiations related to potential partnerships with such companies as Bizdirect (Portugal), Infoavan (Spain) and MakeSoft (Spain). 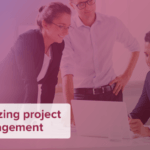 All three software companies are certified by Microsoft and deal not only with implementation and consultancy of Microsoft Dynamics CRM, but also with development of their own IT solutions.” – Peter Linke, CEO of proMX GmbH. In June, the general proMX partner meeting will take place in Nuremberg. Its goal is the consolidation of relations with existing partners. Additionally, we will introduce our company and our product proRM Business Solutions to our potential business partners. We are glad to invite our new Spanish and Portuguese friends to Nuremberg and hope for enjoyable and productive cooperation. Fill out the form at http://prorm.net/en/actions/live-experience/, visit Nuremberg and meet our friendly team.